Former Deputy Assistant Secretary of the Army Van Hipp and former State Department Press officer Morgan Ortagus on why the U.S. should be worried about North Korea’s cyber capabilities. 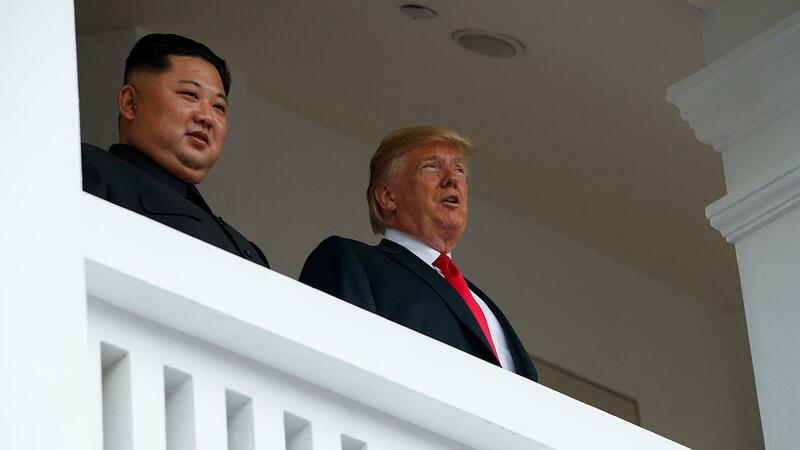 While nuclear weapons were the main focus of the summit between President Trump and North Korean leader Kim Jong Un on Tuesday, a hidden – but significant – threat looms behind the scenes: cyberattacks. Though the country’s nuclear program has dominated headlines due to fears the regime may create a weapon capable of striking the continental U.S., its team of hackers has been behind some of the bigger cyberattacks in recent years. The problem, Payton said, is that the scope of the country’s cybersystem is sometimes forgotten due to the emphasis on controlling Pyongyang’s nuclear developments. In perhaps the most notable of their hacks – the Sony Pictures attack in 2014 – the country’s cyber army essentially stopped the widespread release and formal premier of the movie “The Interview” by leaking confidential data, including the personal information of employees, copies of unreleased movies and, using malicious software, shut down its computer systems for a week.